Join us for a school tour and see our teaching and learning in action. We are hosting five school tours for prospective 2019 families. 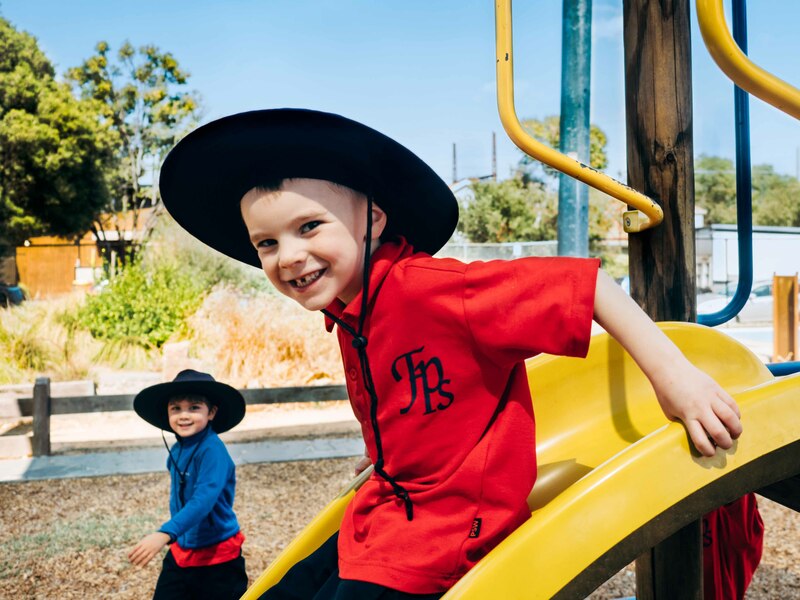 Our tours provide parents/carers with the opportunity to see our facilities, learn about our focus on teaching and learning and discover more about Fairfield Primary School. While children are welcome to attend, information presented during the tour is aimed at parents.